8 EpisodesProduced by Henrico Career Technical Ed. 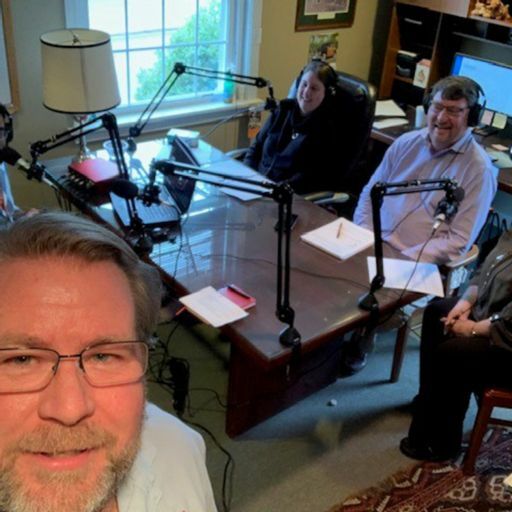 Henrico's Career & Technical Education's podcast to promote and educate students and parents about the importance of career and technical education in Henrico County, Virginia and the US. 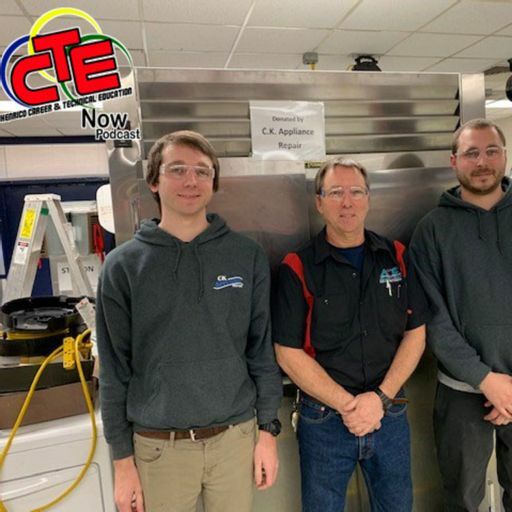 Join Reshawn Garnett and Mike Roberts and find out what CTE is all about. 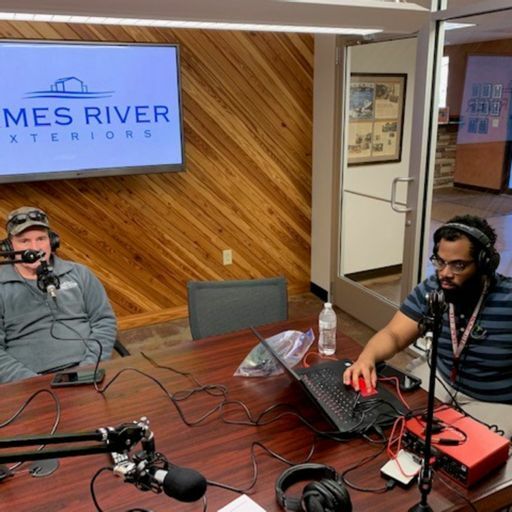 This weeks guest is Mr. Person, instructor at the ACE Center at Highland Springs Masonry class. Mr. 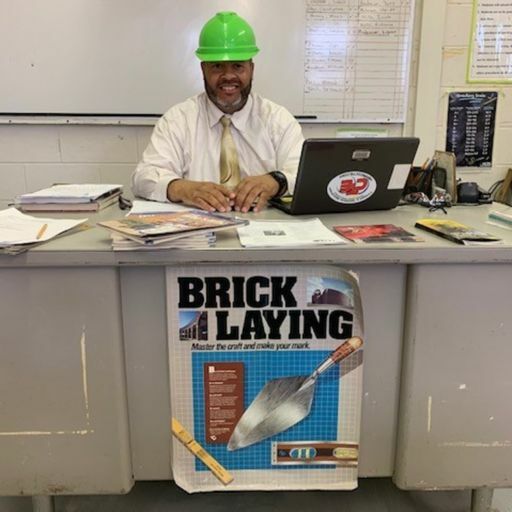 Person talks about the importance of masonry in today's construction and about how students can make it a career. 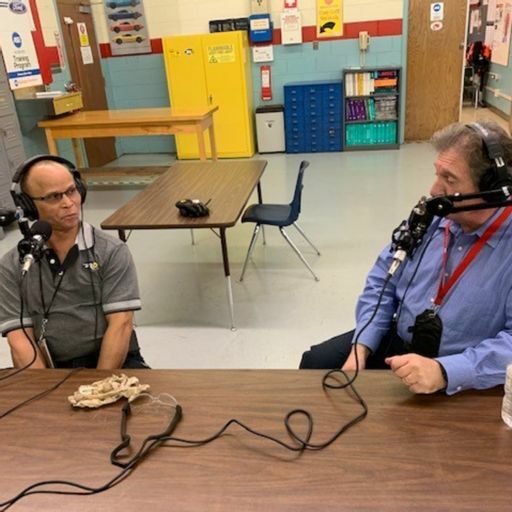 Today's guests are Mark Schultz and Anthony Dejarnette (DJ), instructors in the Automotive Technology program at the ACE Center at Hermitage. 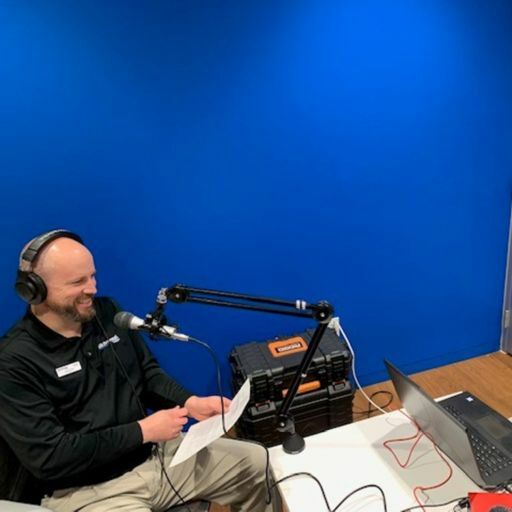 Chris Haynie, Service Manager at Richmond Ford West is our guest for today's episode. 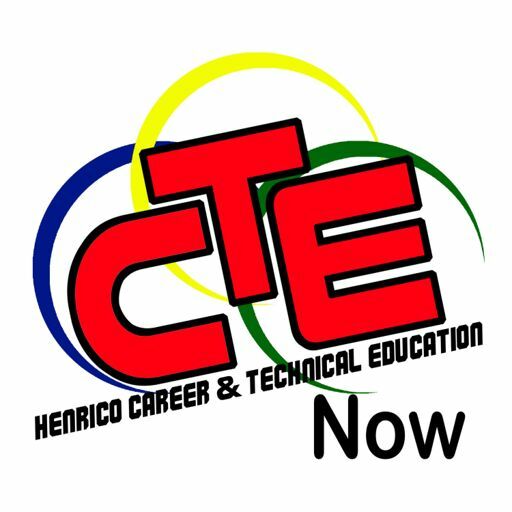 Henrico CTE Now Henrico Career &amp; Technical Ed.